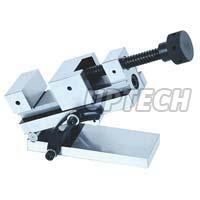 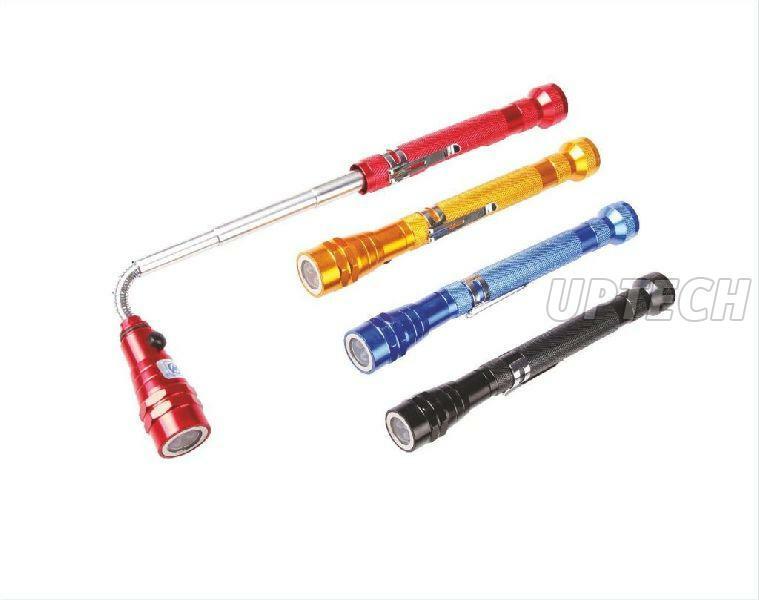 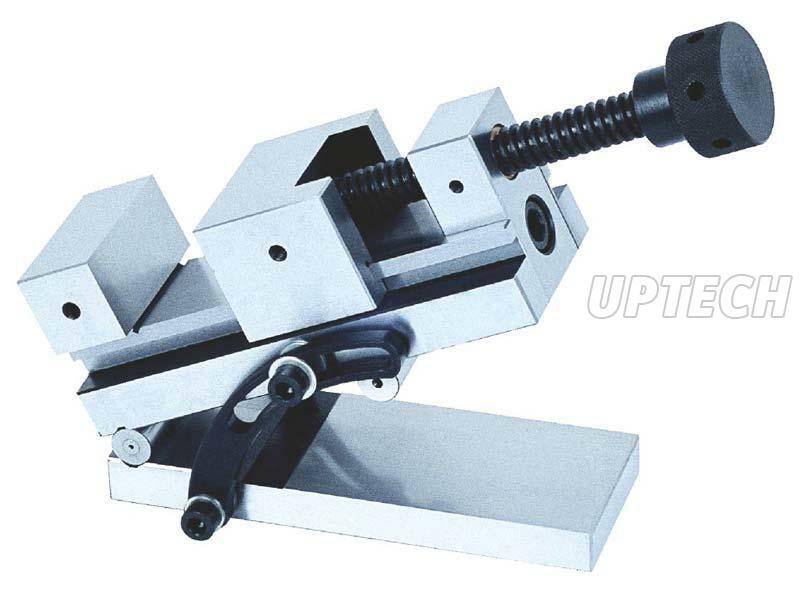 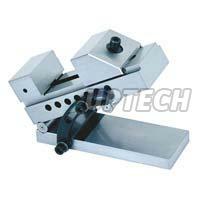 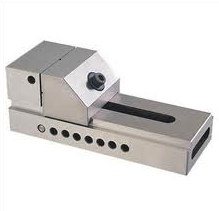 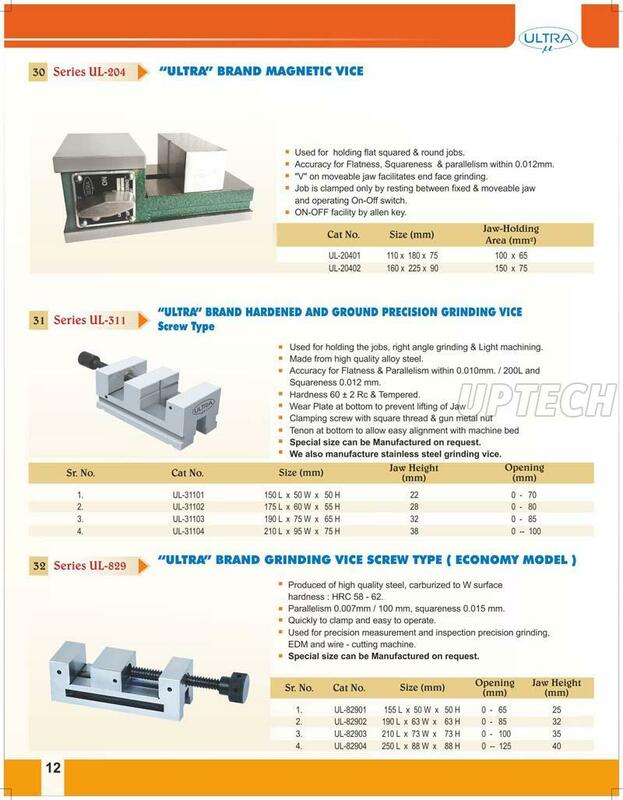 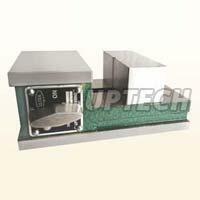 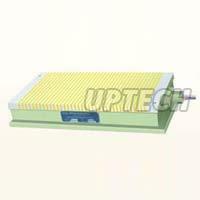 Uptech Engineering brings to you a comprehensive range of precision engineered products. 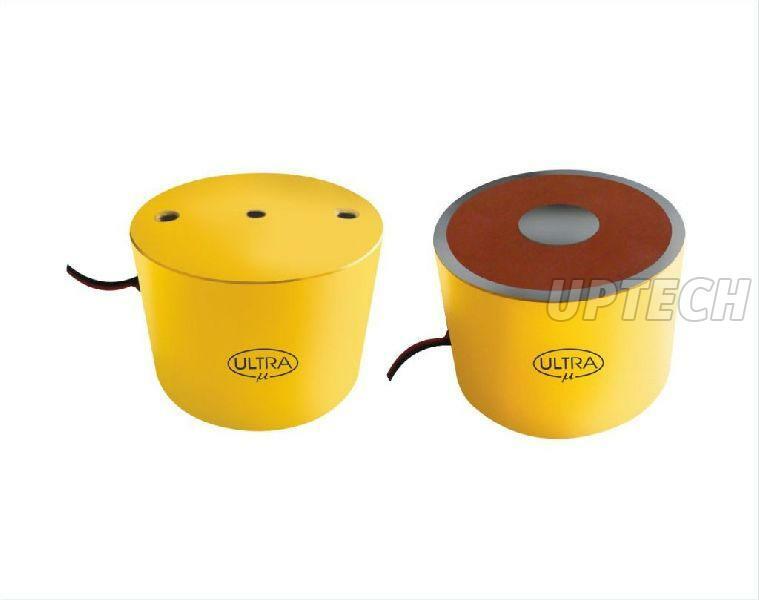 The offerings of the company include Magnetic Products, Magnets, Electro Holding Magnets, Inspection Instruments, Industrial Vices and Industrial Demagnetizers, and many more. Besides, the name of the company features in the list of the most reliable Suspension Magnets Manufacturers in India. 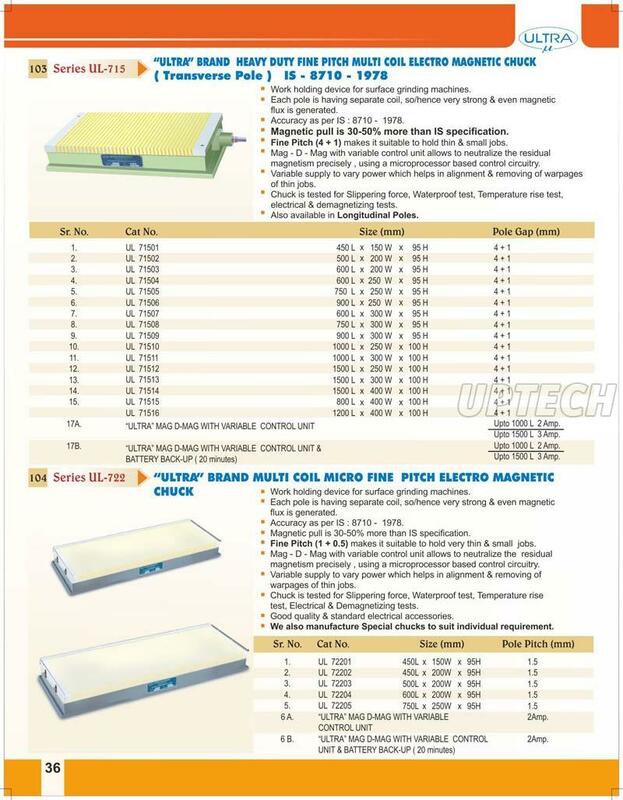 When buying Magnetic Products from the company, you can be sure of two things – quality and prices. 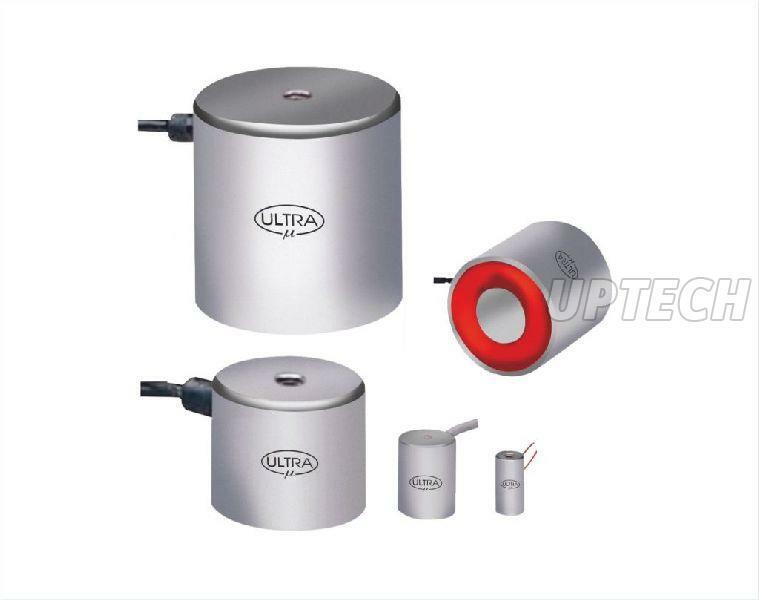 Nowhere in the market will you get such high quality Magnetic Products at such modest prices.